Americans for Children of the Middle East is a 501(c)(3) non-profit charity dedicated to providing relief and educational opportunities to children and youth of Lebanon's most vulnerable populations, including those living in the Palestinian refugee camps, Syrian refugees, and Lebanese marginalized communities. 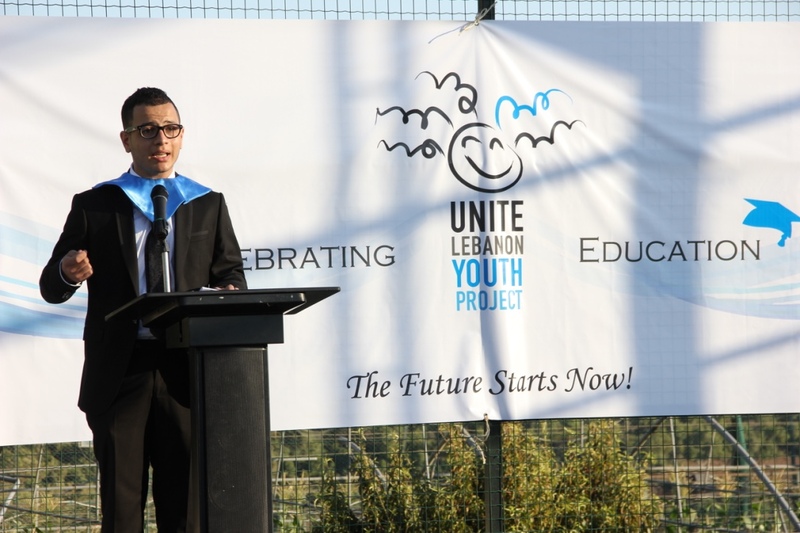 As its first project, AC Middle East has been supporting our partner organization, the Unite Lebanon Youth Project (ULYP), in its efforts to provide quality educational opportunities to children, youth and women from the marginalized communities living in Lebanon. ULYP also offers university placements to bright young Palestinians from the refugee camps of Lebanon. All of ULYP’s programs leverage education to instill values of mutual understanding, respect and tolerance. The programs offer services like English and IT classes, art and sports programs, college preparation through SAT and TOEFL training, and college placement through application assistance and awarding scholarships. Read more about these programs here. ACME currently devotes 100% of its resources to its first project, supporting ULYP in offering its services to the underserved. So far, at least 20 ULYP students have benefitted from ACME sponsored scholarships. Congratulations to the dozens of students from ULYP's Bridge program who graduated from universities around the world this Spring! ULYP was awarded the prestigious Kahlil Gibran Spirit of Humanity Award by the Arab-American Institute at a ceremony in Washington DC.